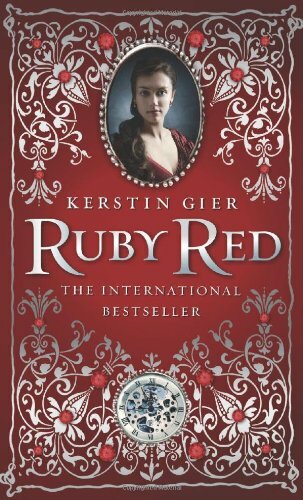 Macmillan Children's Publishing Group is offering the readers of my blog a giveaway for the first book in bestselling author Kerstin Gier's Ruby Red Trilogy. I read the ARC and would love a finished copy. I think it would be fun to have the ability to time travel. Love this cover, thanks so much for the chance to win! thanks for the giveaway I want to read this book. What's up with the whole "in wanderlust" thing?